Twilight "mistakes". Maybe that will open up a few peoples' eyes a little bit.... Wallpaper and background images in the Harry Potter vs Twilight club tagged: twilight stephenie meyer mistakes grammar punctuation book elipse new moon breaking dawn. See toi in a bit! This is how Bella's mind works. I'm not sure how many people think in perfect syntax. Also, this is more of a literary device, comparing the strength of the magnets to the strength of Edward and Jacob. Both very strong, but not strong enough to tolerate each other. My eyes have been opened. 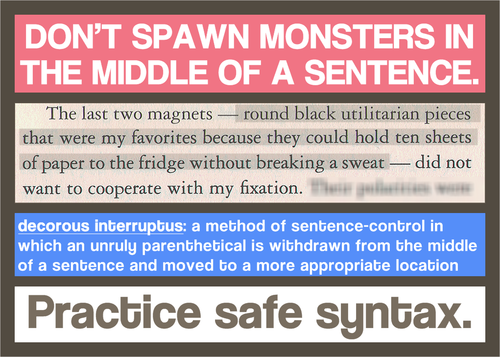 People may not think in perfect syntax, but books should be. Why HP fans are annoyed par Twilight fans. A somewhat logic behind the depression of Bella cygne as seen in New Moon.